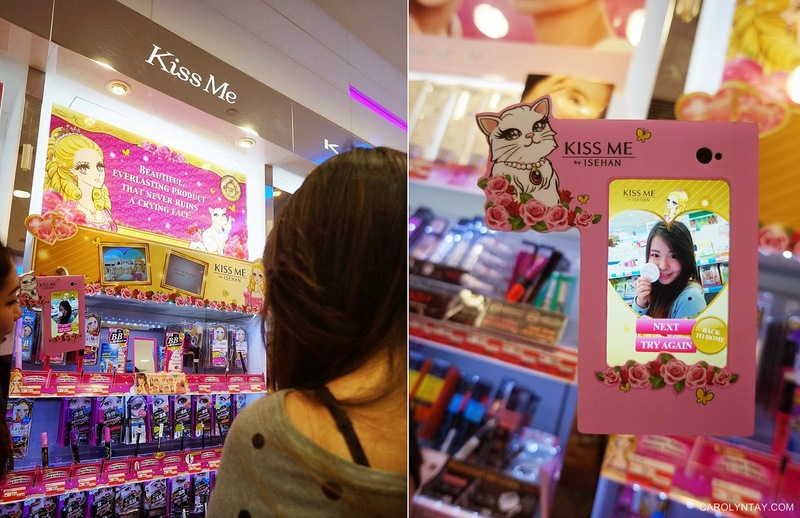 All you need to do is hunt down these Kiss Me Selfie Station at selected Watsons, and take a picture using the selfie machine! With no purchase needed, you can join this contest by taking a selfie with the help of the Kiss Me assistance and be rewarded with Kiss Me vouchers on the spot! On top of that, if you purchase any two Kiss Me products with/without the voucher, you will receive their best selling Sunkiller Sunblock for free! 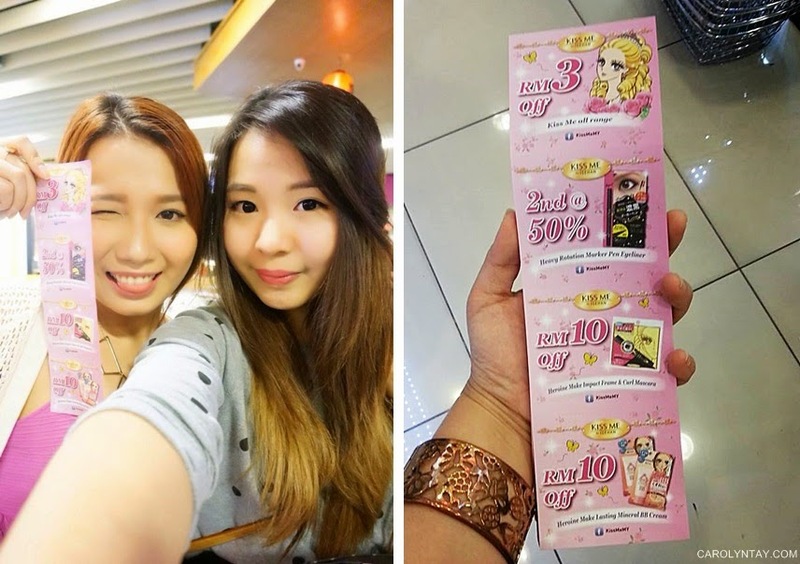 Futhermore, you will be entitled to join the weekly lucky draw to win Kiss Me products worth RM100, and there will be 10 winners each week!